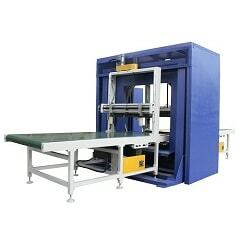 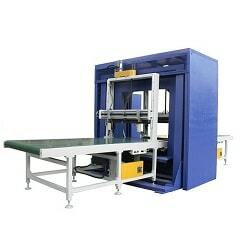 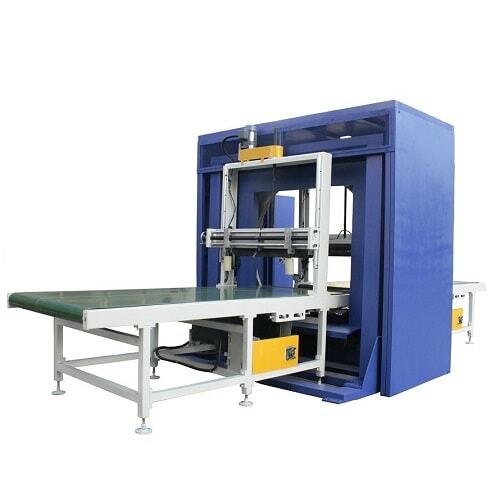 The professional manufacturer providing different orbital stretch wrapping machines,horizontal stretch wrapper for horizontal packaging. 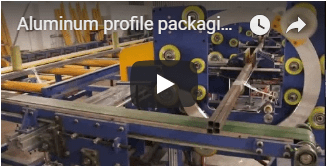 If you want to bring your business to another level, it is high time to think about investing in quality packaging equipment because the good old manual stretch wrap method will fail to endure higher volume applications. 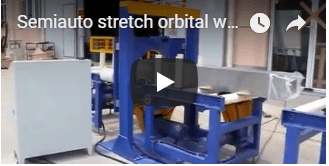 Orbital stretch wrap machines are an excellent choice for long, oversized or oddly-shaped objects as well as palletized loads. 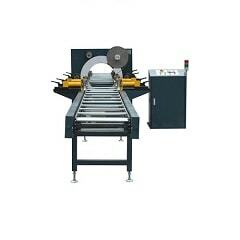 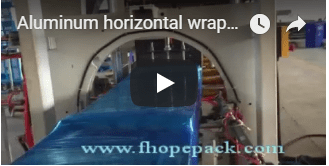 Fhode is a Chinese manufacturer specializing in packaging for long and straight items. 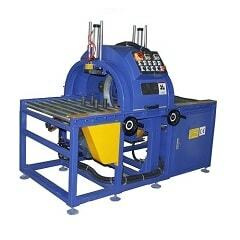 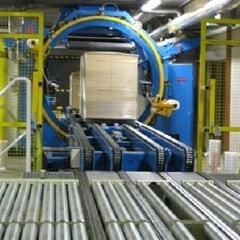 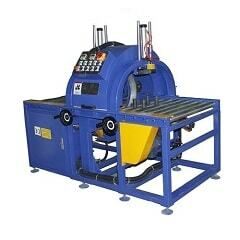 Our equipment is perfect for wrapping planks, pipes, rods, windows, doors, and many other products. 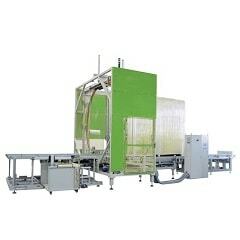 Fhode is one of the market leaders offering turnkey packaging solutions that are quick and highly efficient. 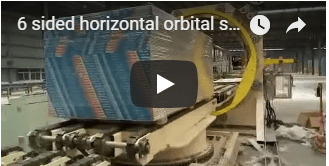 How do orbital machines function? 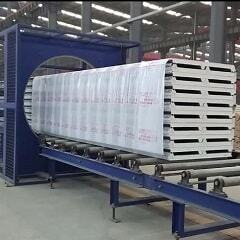 They wrap the film around the long objects, pallet or any other item by rotating the film instead of rotating the object. 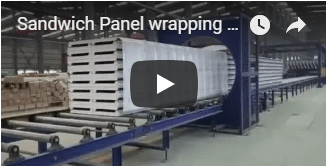 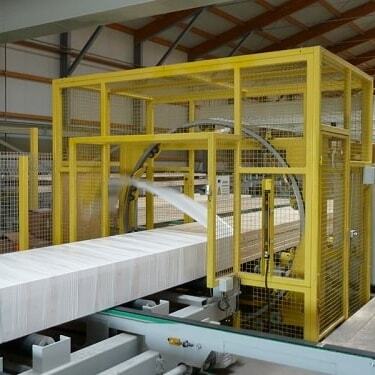 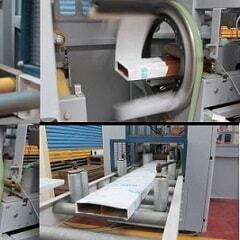 This allows orbital wrappers achieve higher throughput speed comparing to standard wrappers. 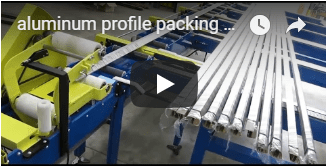 But that is not the only benefit of this type of equipment: Increased productivity Automatic orbital stretch wrappers can get the job done in just 1 minutes which can significantly boost your pack to ship performance. 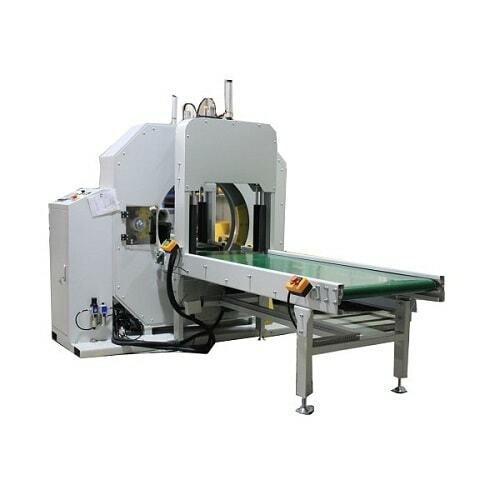 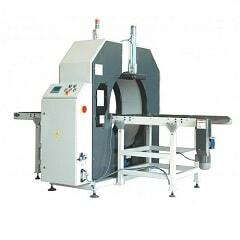 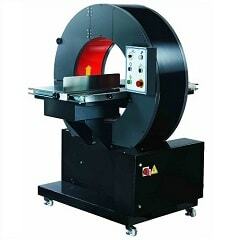 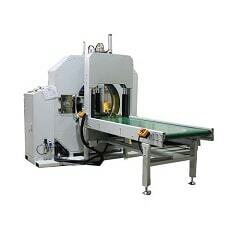 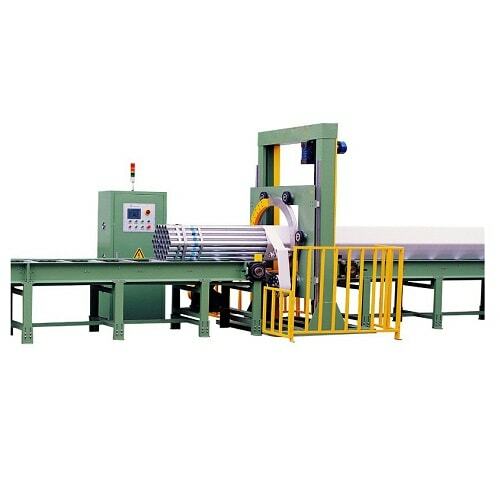 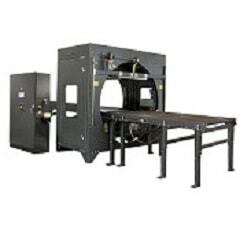 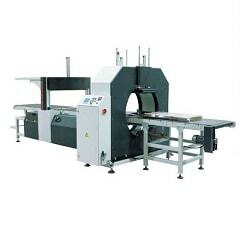 It can also cut the labor costs since there is no need for an operator standing beside the machine, manually attaching the film or cutting it at the end of each cycle. 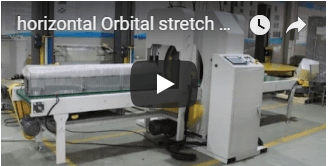 Consistency Unlike a manual worker, an orbital stretch wrapper can work long hours without losing efficiency. 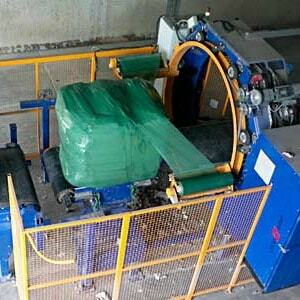 Also, a machine pre-stretches the film at least 200% which ensures a much tighter wrap and saves up a lot of film. 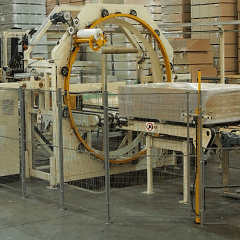 Safety Manual wrapping may lead to back injuries. 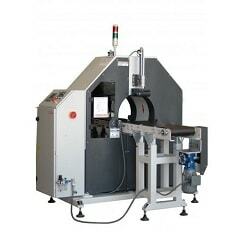 Using automatic or semi-auto orbital stretch wrappers may eliminate any potential health risks. 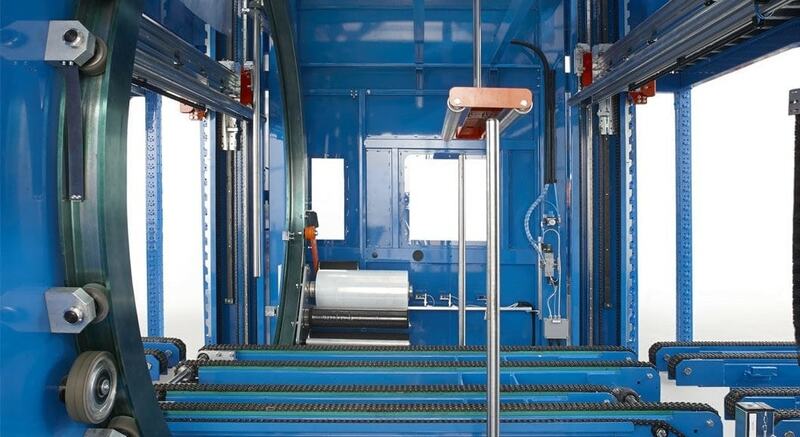 No need to stretch, bend, twist, and lift – the machine does everything for you. 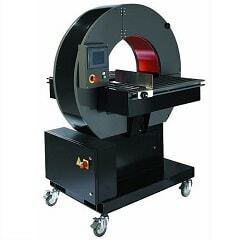 If you have any questions regarding our products or want to place an order, please contact us at any time.